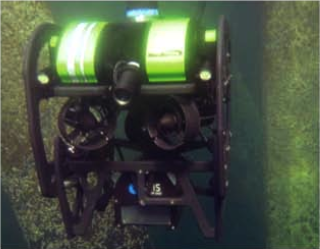 Our sonars are used on AUVs, ROVs and on a large variety of clever mounts created by each user for their special application. Check out our collection of mount images we have received from users. If you have a mount example you'd like to share, we'd love to post it. You must be logged in to access the upload tool.